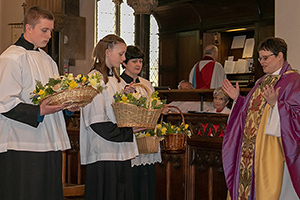 The clocks have gone forward. The evenings are getting lighter and the spring is everywhere you look. 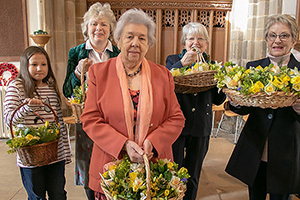 What a great time of the year and what a glorious Sunday to celebrate our Mums and all those who have cared for us over the years. 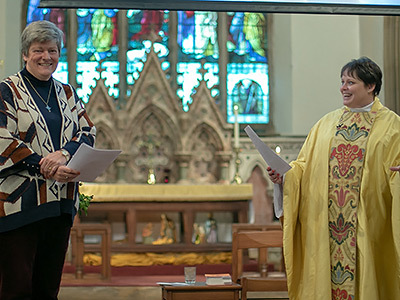 The church blessed the work of Jill Cannings and the Mothers' Union during a special ceremony in Uppingham Parish Church recently. 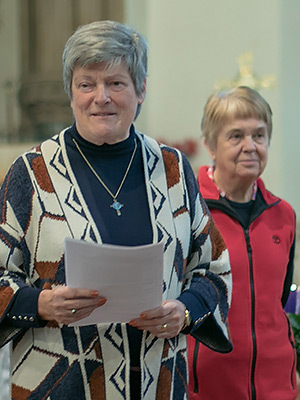 Jill was appointed as the Peterborough Diocesan President of the worldwide organisation for a period of three years starting on January 1st 2019. 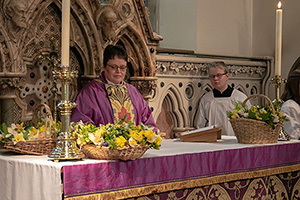 Later in the year her role will be recognised and blessed by Bishop Donald. 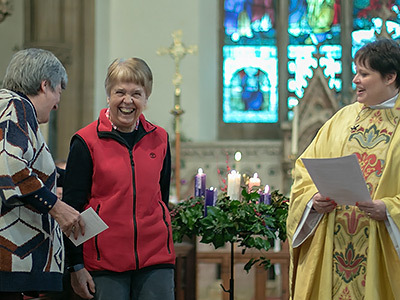 But in the meantime we want to say 'congraulations' to Jill and send her off in her new role with our prayers. 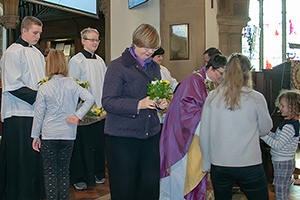 We also thanked God for the work of the MU Comittee in Uppingham and welcomed a new member Michelle Body to the organisation.